We utilize cookies to store data about guest inclinations and to record client particular data on visits and pages the client sees to give a custom affair. As to outsider promoters, Just Be Witty has no entrance or control over these cookies. 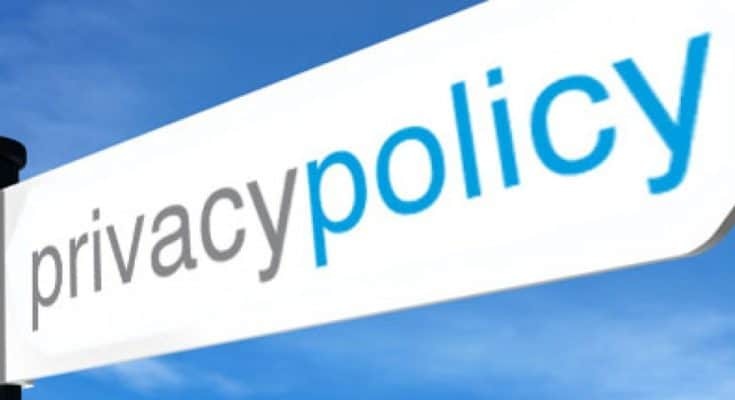 You should survey the separate security arrangements on any outsider advertisement servers for more data in regards to their practices and how to quit. In the event that you wish to disable cookies, you may do as such through your internet browser alternatives. Google, a third party vendor, uses the DART cookie to serve ads on Just Be Witty. Users may opt out of the use of the DART cookie by visiting Google’s Content Network. The site utilizes a safe server (that secures site pages utilizing SSL) to encode the client data before conveying to us. The data is then put away in the database which is again encoded utilizing ciphertext. This aide in keeping client data protected. If you feel like having copyright issue(s) with respect to any piece of content then you can put forward your concern to us by contacting us or sending an email at justbewity@gmail.com. We will look into the issue and try to resolve it as sooner as 7 days. Users might be asked to subscribe to our newsletter by providing the name and email address to receive communication from Us. Subscribers may unsubscribe anytime and every email delivered will contain an “Unsubscribe” link. Just Be Witty maintains all authority to expel any bit of substance whether an article, photograph or video whenever. On the off chance that you discover anything irritating our wrong you can report the same by reaching us through our contact page. You are allowed to share the substance via web-based networking media stages like Facebook, Twitter, Instagram, Snapchat or some other. On the off chance that you wish to share the substance all alone site or blog then you can share half section of the article and provide the link to the original article published on justbewitty.com at the end. You can’t publish the content of justbewitty.com on your own website or social media channel without crediting us. You can’t utilize any material like content, illustrations or video of justbewitty.com for business reason.